Brescia, 1952 Pietro Arici had a factory for high precision machining, specializing in the production of brake hydraulics for first equipment. In 1977 the company moved to Piacenza and the name LPR was born, with a new focus towards brake and clutch hydraulics. 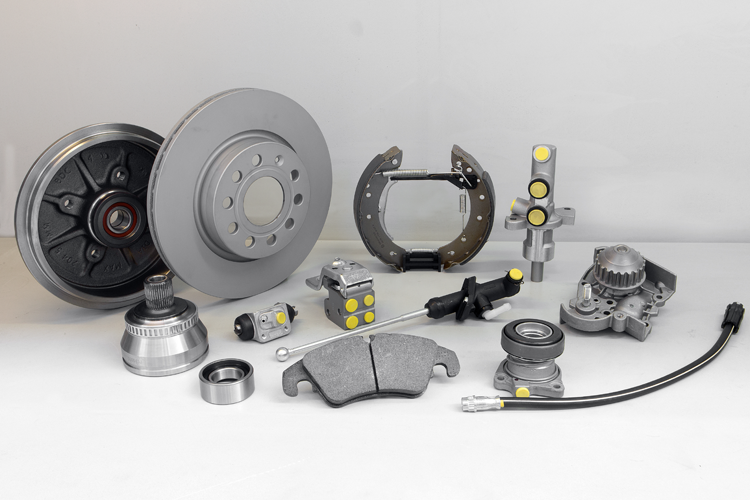 Thanks to the management and attention of the new president, Luciano Arici, and the level of investment in additional tools and plant, in only a few years LPR has become a world leader for quality and innovation and extended its range to include other products such as brake pads, shoes, discs and drums.